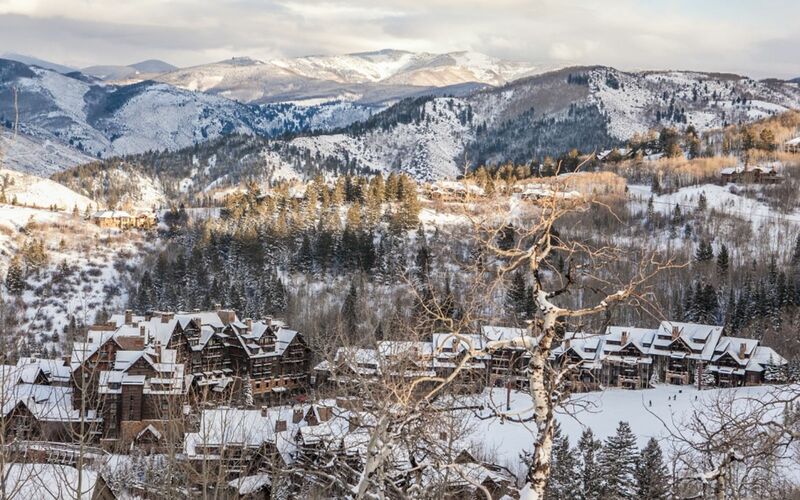 Beaver Creek boasts the ambiance of a modern resort coupled with the unhurried feel of an alpine village, where visitors enter the gates and leave everyday life behind all year long. 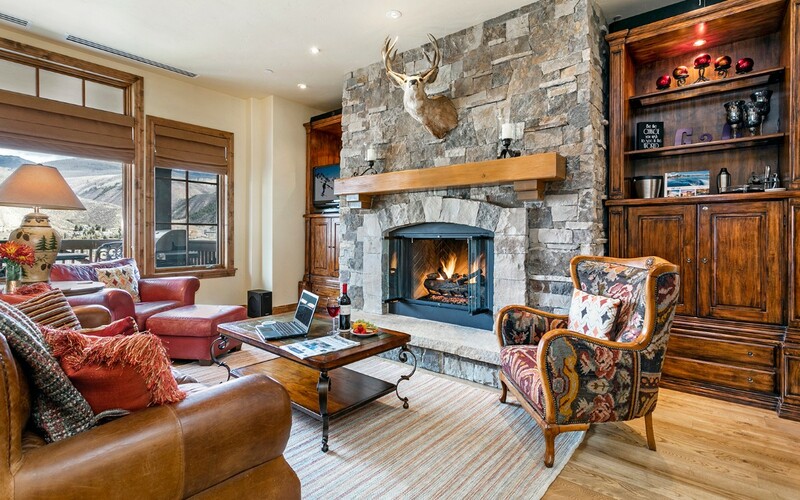 World-class skiing and resort amenities, golf and drop-dead gorgeous Rocky Mountain views make this town in the Vail Valley the ideal place for a serene getaway. 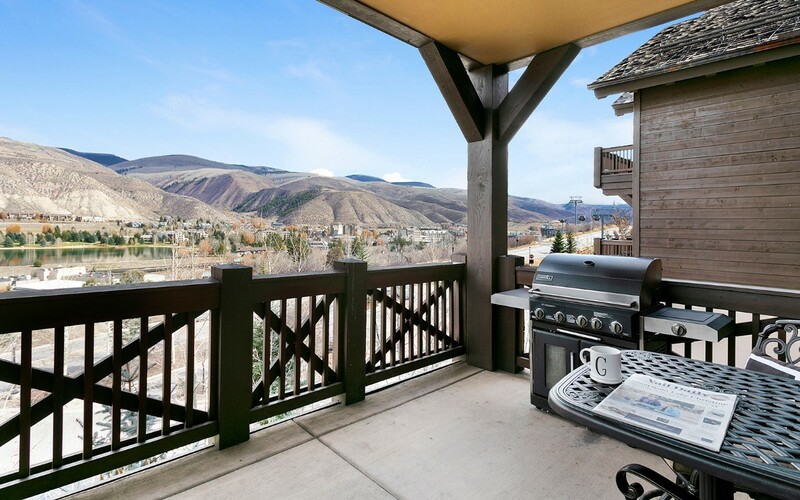 Located immediately south of the town of Avon, with three distinct mountain areas that range from gentle, manicured slopes to open intermediate trails. 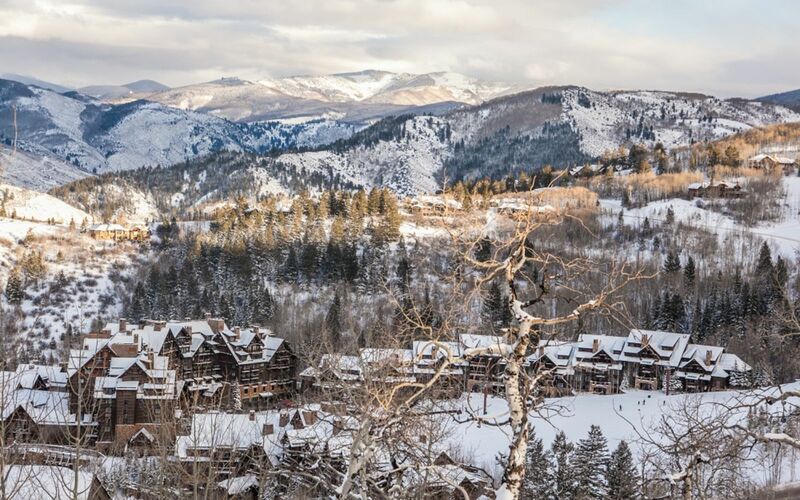 The village itself offers up plenty of off-mountain activity with a great collection of shops, restaurants and spas, and at the center of it all, an outdoor ice rink. Take in a show at the beautiful Vilar Performing Arts Center, which features a wide variety of performance acts throughout the year. 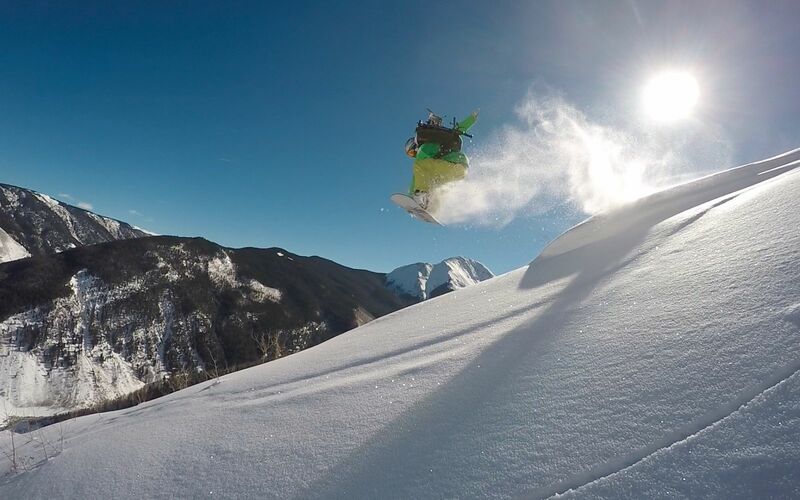 An abundance of kid-friendly activities earned it the honor of No.1 in family programming by SKI Magazine readers. The activity doesn’t stop when the snow melts. During the summer months, guests can explore the beauty of the natural environment and native wildlife on foot or by bike via expansive trail systems. 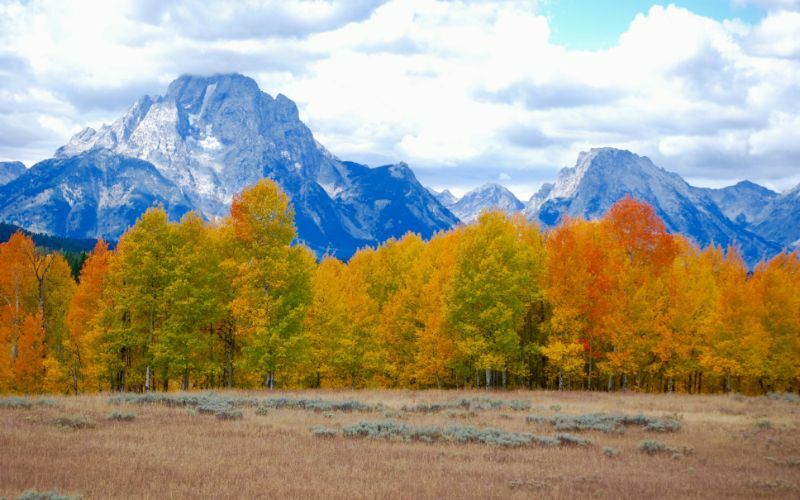 Take in spectacular views on a scenic chairlift ride or mountain tour, enjoy summer concerts and festivals, or tee off at three championship golf courses. 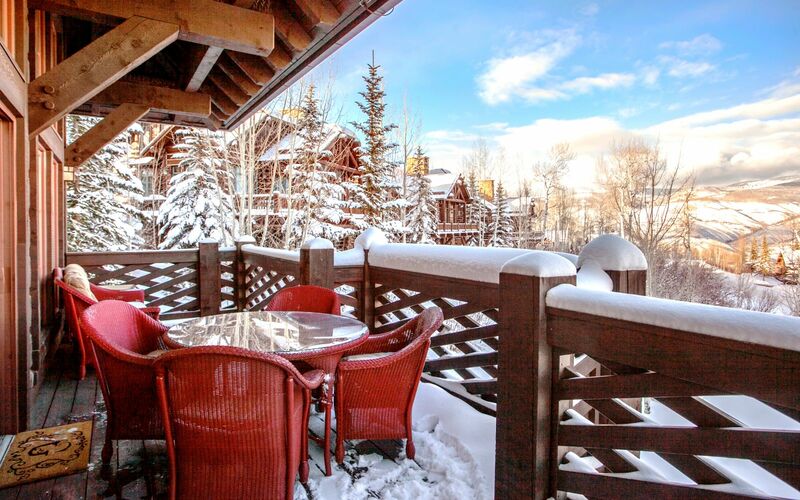 Beaver Creek resort is a luxury ski area located just west of Vail, near the town of Avon, CO. 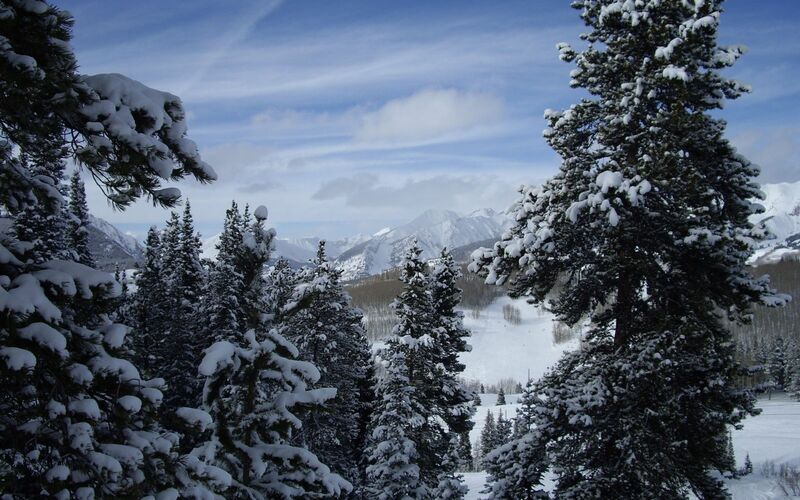 Visitors have access to 150 different ski trails serviced by 25 lifts. 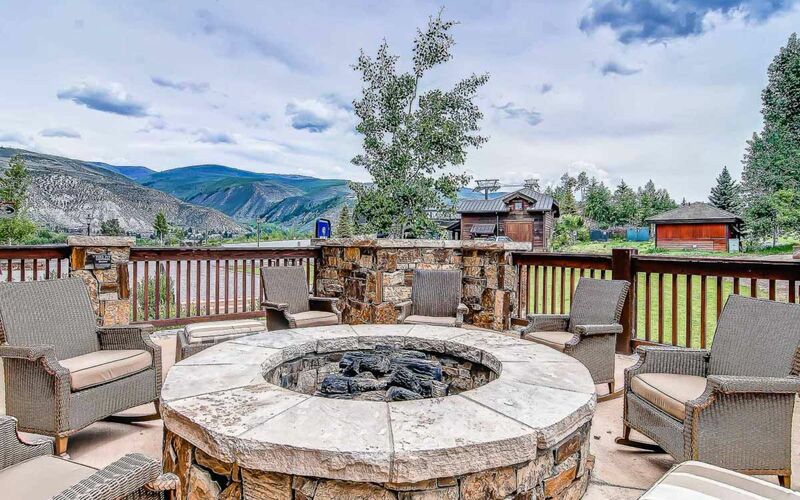 Beaver Creek resort is a premier destination during the summer season as well, offering high altitude golf, mountain biking, hiking and the Summer Adventure Center. Rainfall 0.5 in. 0.8 in. 2.0 in. 2.6 in. 3.1 in. 3.9 in. Rainfall 3.7 in. 3.3 in. 3.3 in. 2.3 in. 1.3 in. 0.8 in.